I’m a product manager on the Product Foundation (Interfaces) team at Facebook. Previously, I was a senior product manager at Dollar Shave Club in Los Angeles (acquired by Unilever for $1 billion) and a software engineer at J.Crew / Madewell in New York City. I am also the creator of CONSIGN.NYC, a Rails application catering to the high end consignment market in New York City. Prior to working in tech, I practiced law as a litigator in New York and Massachusetts, focusing on multi-district litigation. I managed teams working on complex litigations. I am licensed to practice in the United States Supreme Court. The last trial I prepped for resulted in a $9 billion verdict (seventh largest verdict in U.S. history). I was named a Top 100 Trial Lawyer in 2014. Currently a product manager on the Product Foundation (Interfaces) team in Core App. The Product Foundation team manages, among other things, platform health, quality, performance, core UI, ecosystem growth, and navigation across the various Facebook interfaces (iOS, Android, WWW). Senior product manager for DSC’s consumer-facing eCommerce experience, with a focus on monetization (driving new and existing razor subscribers to adopt non-razor products). Launched the member homepage, redesigned brand pages, trial kits, updated subscription stop flow (migration from Angular to Ember), native app download banner, and Zendesk Chat widget. Product manager for DSC’s consumer-facing eCommerce experience. Growth: Tested and/or launched several site enhancements and optimizations to our acquisition funnel focused on driving razor subscriptions, mix shift, and initial AOV. Managed growth-related landing pages. Monetization: Launched custom Bazaarvoice ratings and reviews implementation, Big Cloud brand, Wanderer brand, DSC Traveler, skip functionality (allowing users to skip next shipment), redesigned storefront, product page image gallery, and updated gifting experience (new gift box + gift wrap). Acquired by Unilever for $1 billion, July 2016. Designed and developed web-based products using Ruby on Rails, WordPress, Node.js, Express.js, Bootstrap and other technologies for clients across multiple industries including legal, sports management, professional organizing and travel. Prepared expert witnesses for deposition and trial in In RE: Actos (Pioglitazone) Products Liability Litigation in which jury awarded $9 billion in damages (seventh largest verdict in U.S. history). 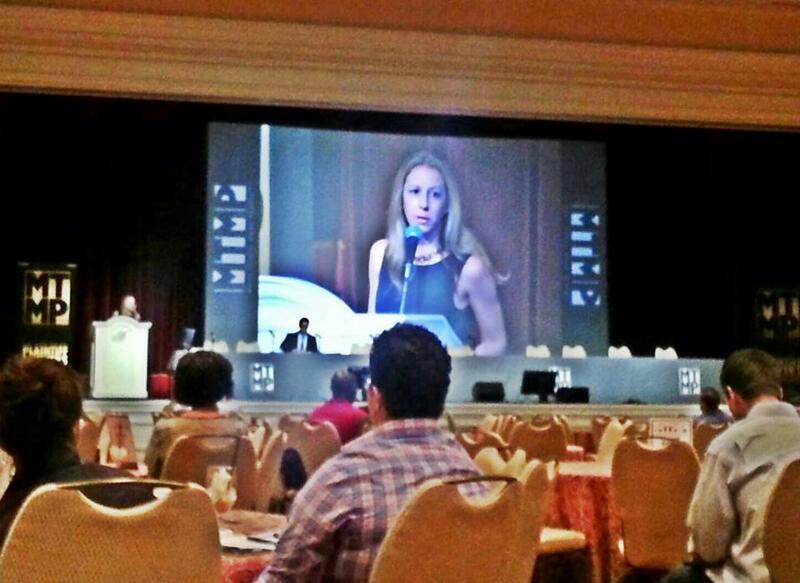 Presented at national litigation conference in Las Vegas regarding status of litigation. Responsible for breaking down complex issues, determining core messages, prioritizing tasks, assessing and mitigating potential risks in preparation for deposition and trial. Educated clients and expert witnesses regarding litigation process. Practice focused on pharmaceutical, employment, wiretapping and class action litigation. Supervised and managed team of approximately 15 people working on large-scale national product liability claims. Drafted and filed appellate brief in United States Court of Appeals for the Ninth Circuit on behalf of plaintiffs involved in Anthony Pellicano celebrity wiretapping scandal. Awarded most impactful hack for redesign and personalization of the J.Crew home page. 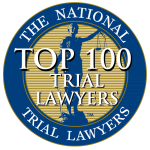 Named a Top 100 Trial Lawyer by the National Trial Lawyers for superior qualifications, trial results and leadership.